It's adorable! 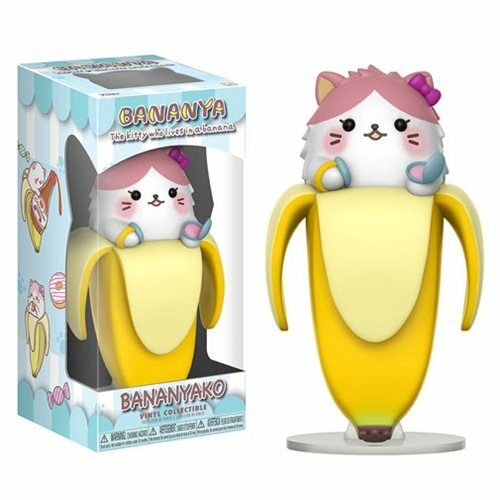 The Bananya Bananayako Vinyl Figure stands 4-inches tall and combines everything you love about adorable cats and bananas. Do not eat Bananya. Ages 3 and up.